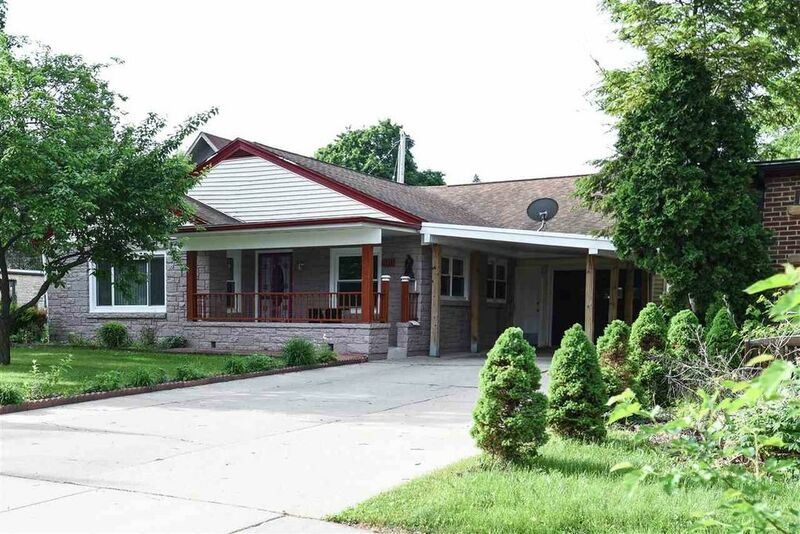 Spacious ranch home with 3 bedrooms and 2 full baths within walking distance of schools. There is lots of storage in this home. A large formal dining room for entertaining. There is a main level family room or office. A great first floor laundry area. There are several rooms behind the attached garage that are great storage areas or work rooms for special projects. Attached 1 Car Garage with Carport. Detached garden shed in backyard. Fenced in yard. Near Hatten Park. Easy walking distance from shopping and downtown. This home has so many possibilities, you must check this home out!